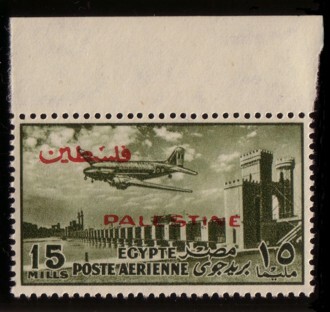 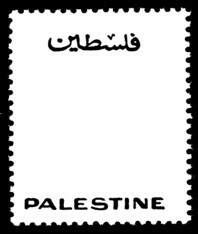 Following the overptrint stamps of 1953, it took the Egyptian authorities until 1955 to provide new sets of stamps for the Gaza Strip. 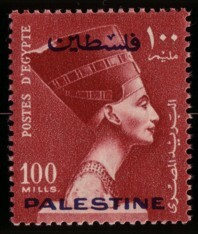 Various Egyptian series of definitives and airmail stamps were overprinted with design types 1, 2 und 8 in red and blue. 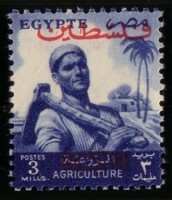 Definitives 1954--55: Design type 137 (agricultural worker) in perforation 13:13.5. 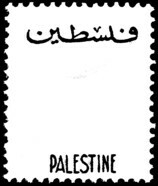 Recess printing on paper with watermark W48. 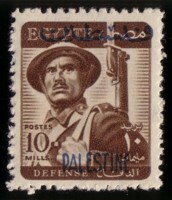 Overprint in type 1. 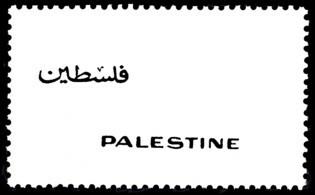 Values of 1, 2, 3, 4, and 5m. 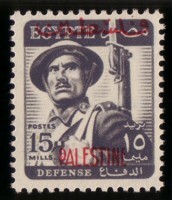 Definitives 1953: Design type 130B (soldier) in perforation 13:13.5. Printed in recess on paper with watermark W48. 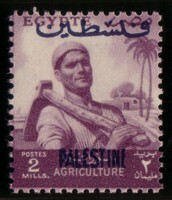 Overprint in type 1. 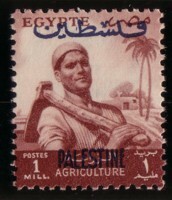 Values of 10, 15, 17, and 20m. 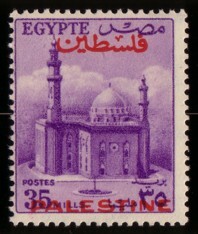 Definitives 1953--55: Design type 131 (Sultan Hussein Mosque, Cairo) in perforation 135:14. 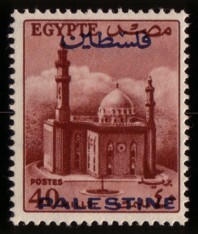 Printed in recess on paper with watermark W48. Overprint in type 8. 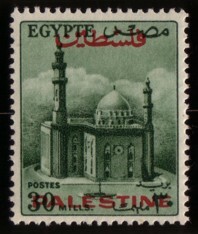 Values of 30, 32, 35, 40, and 50m. 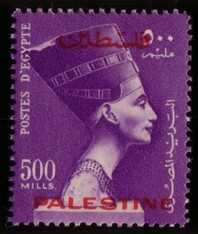 Definitives 1953: Design type 132 (Nefertiti) in perforation 13.5:14. 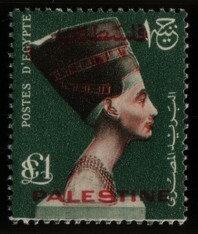 Printed in recess on paper with watermark W48. 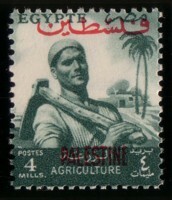 Overprint in type 8. Values of 100, 200, 500m, and £E 1. 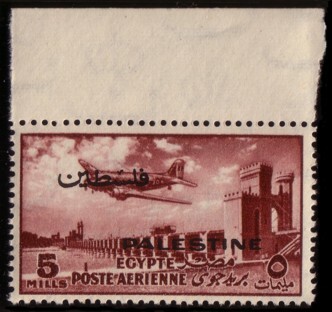 Airmail Stamps 1953: Design type 133 (airplane over barrage) in perforation 13:13.5. 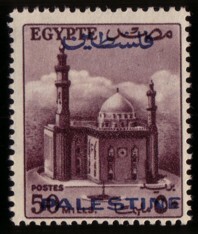 Printed in recess on paper with watermark W48. 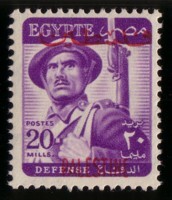 Overprint in type 2. 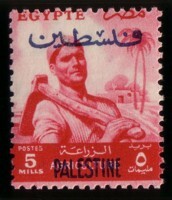 Values of 5 and 15m.